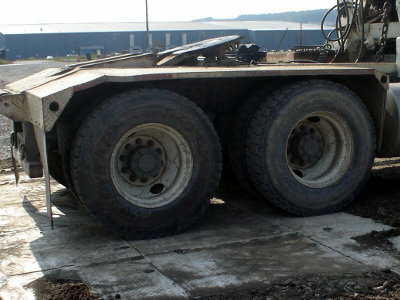 Matrax HD is the heaviest duty product offered in our Temporary Access Solutions lineup. 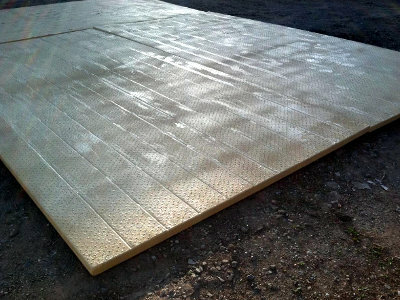 The HD mat is the evolution of the already proven Matrax temporary roads design, and was created to meet specific needs for servicing areas with poor ground conditions, heavy load requirements and high traffic zones. 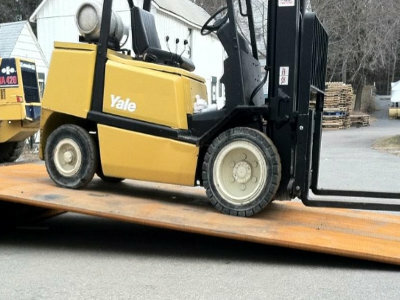 Each panel assembly is constructed of prime grade thermoplastic, and was engineered specifically for use as temporary support and access for rubber-tyred cranes and vehicles over natural turf, sand or synthetic surfaces. 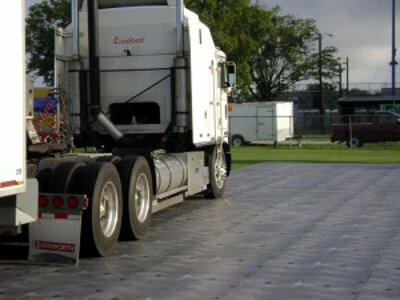 Matrax HD panels overlap and interlock with other panels creating a continuous, hazard-free surface. The interlock system consists of five retained fasteners per panel that are engaged and disengaged by rotating them ninety degrees with the installation tool provided. Resilient and weather proof, Matrax HD is manufactured with foam filling to keep unwanted environmental elements such as dirt and water out of the structural core. The structural core is created when two panels are placed back to back, forming an assembly capable of carrying massive loads and for constructing robust temporary roads under demanding conditions.